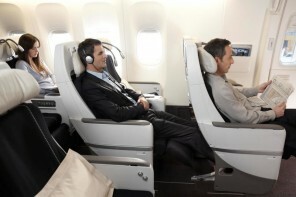 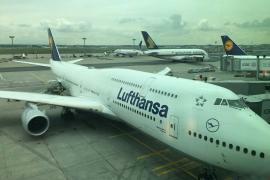 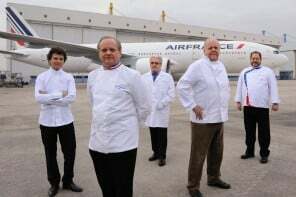 While we’ve already discussed benefits of flying premium economy on Air France, skeptics might still be asking, why AF. 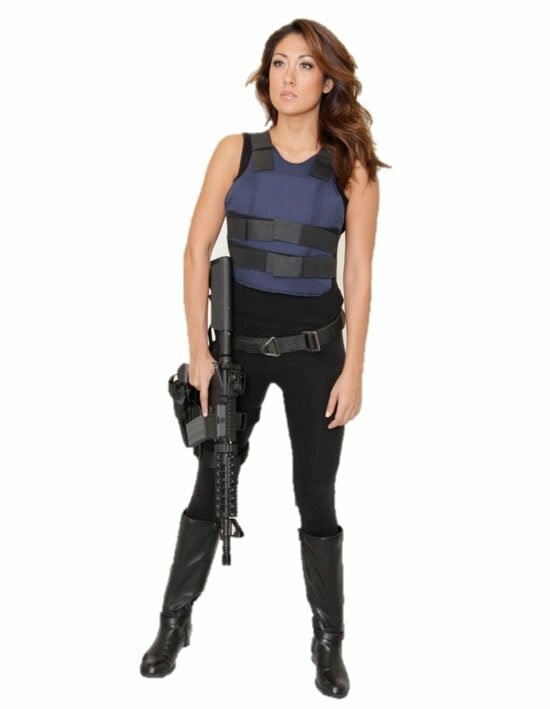 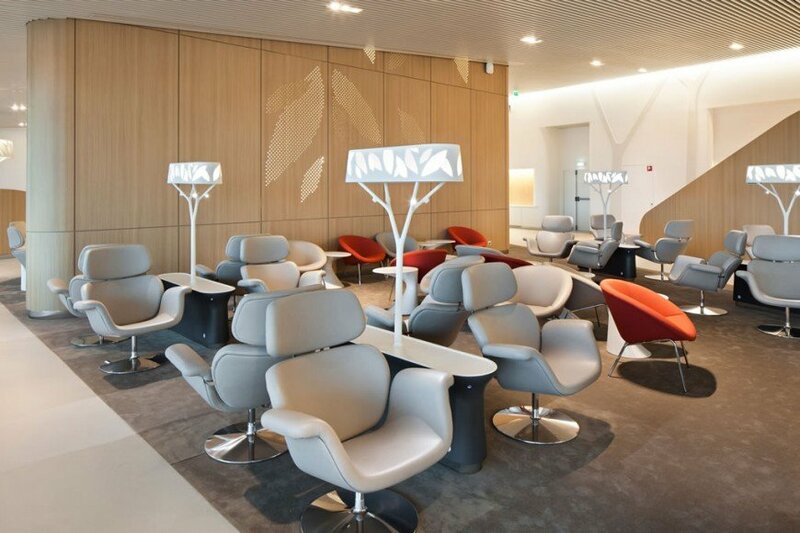 Well, because lounge. 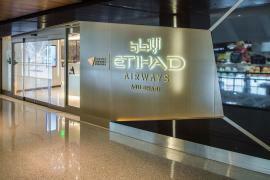 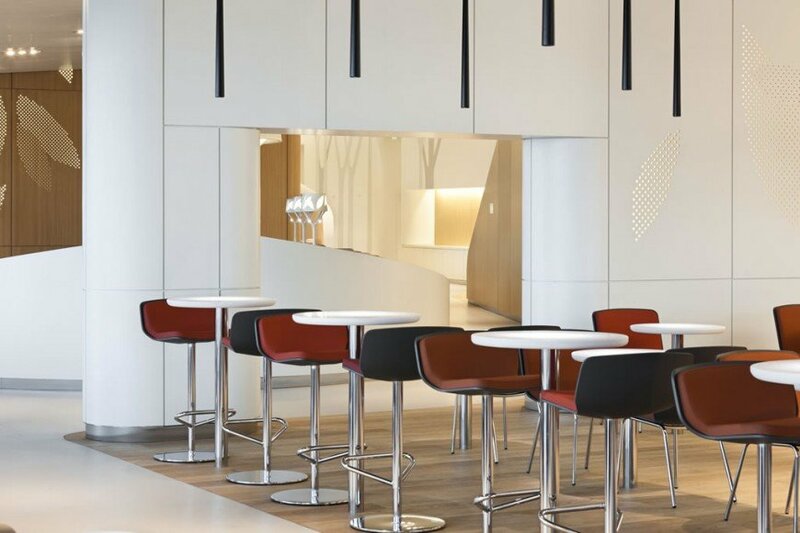 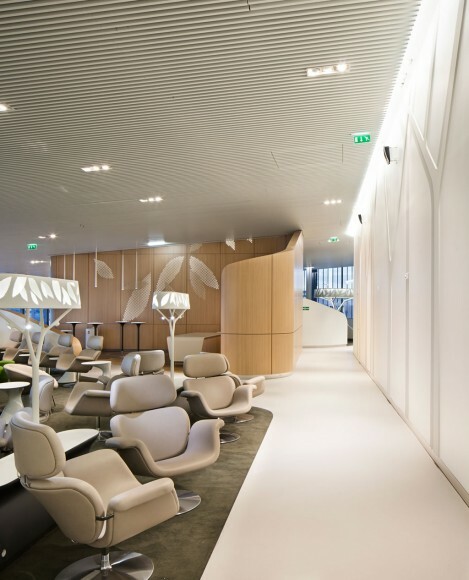 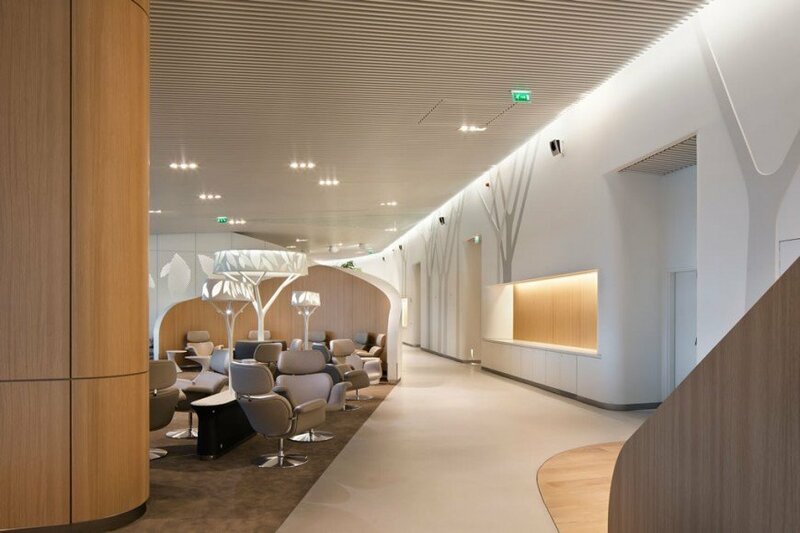 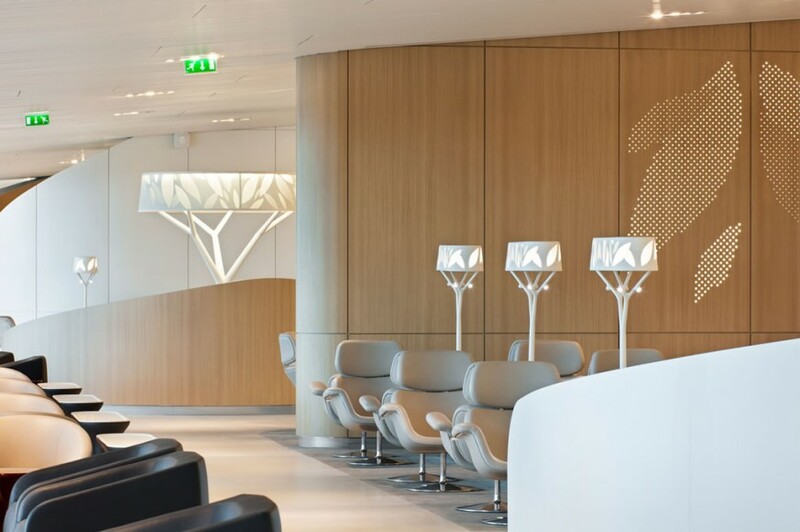 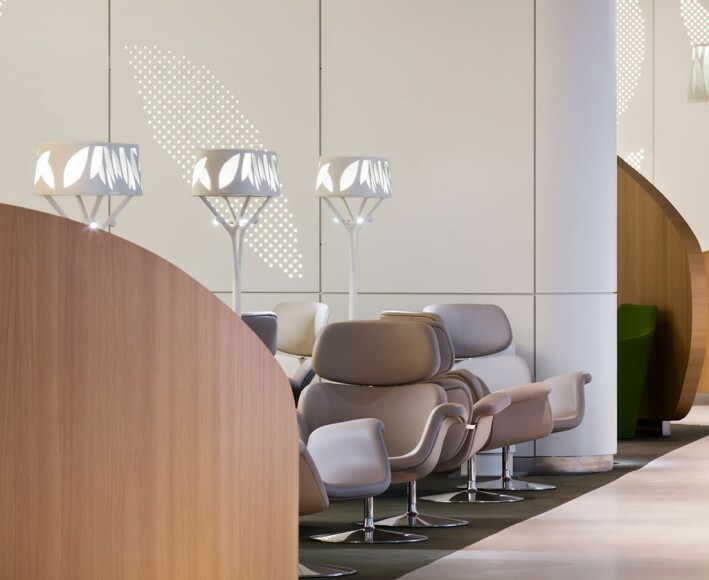 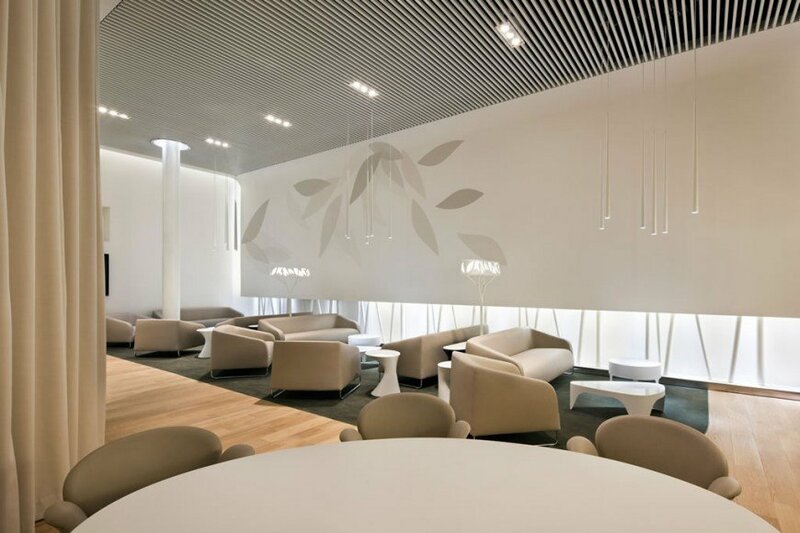 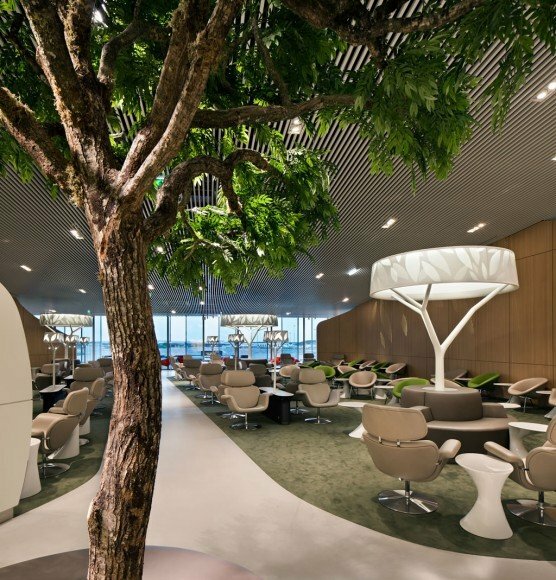 Exclusively dedicated to Air France and its SkyTeam partners, the shiny (and still relatively) new Air France lounge is Clarins spa kitted, park-inspired, and by far, the largest airport lounge in the AF network. 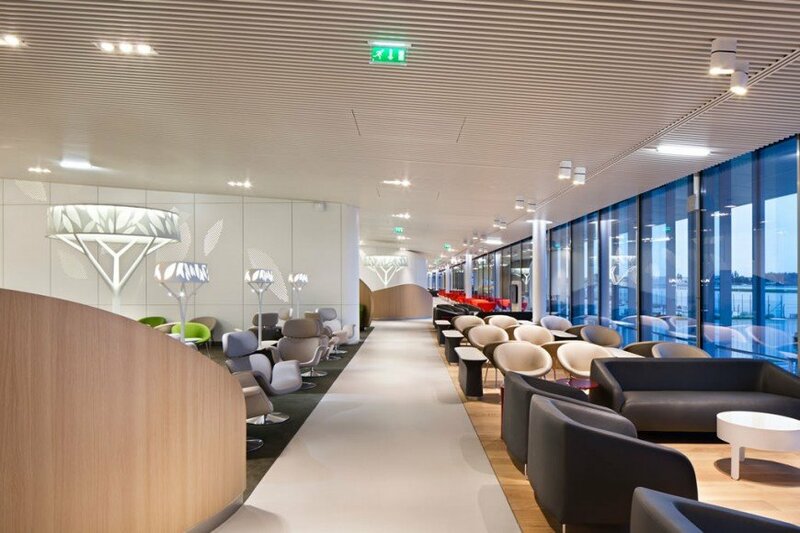 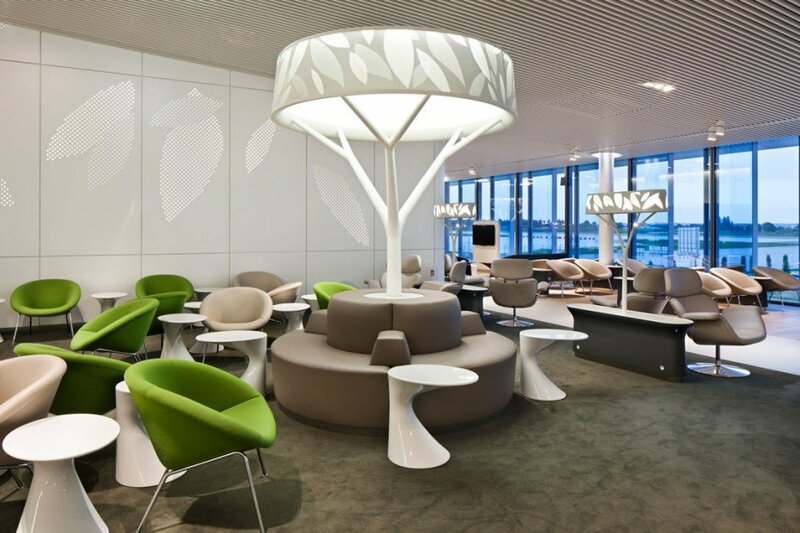 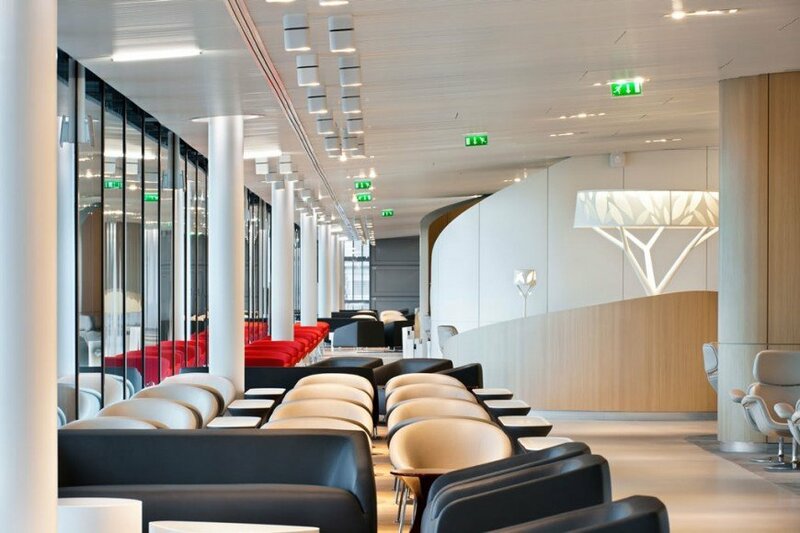 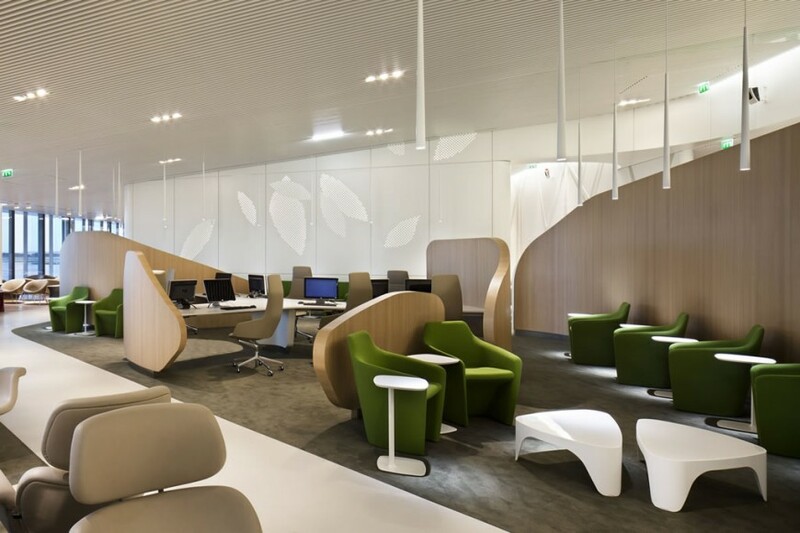 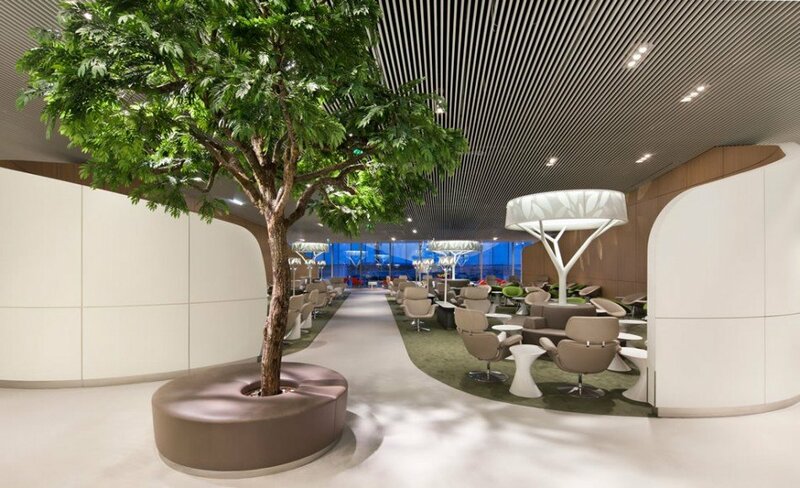 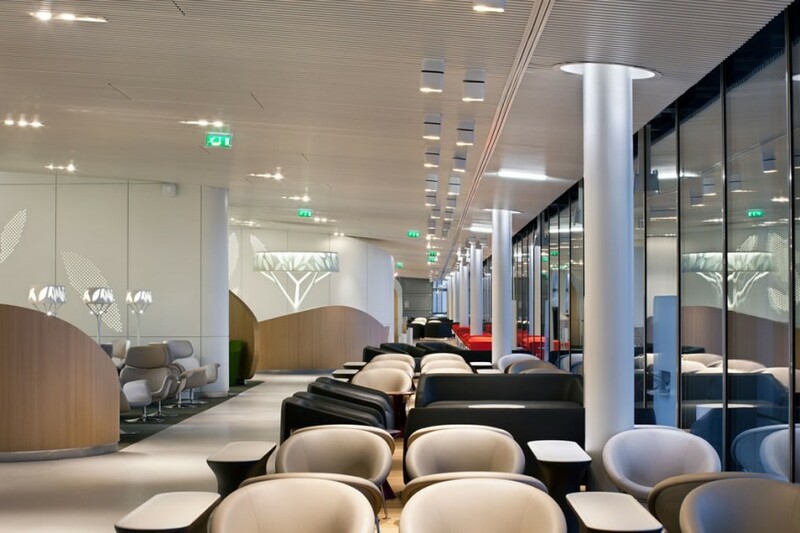 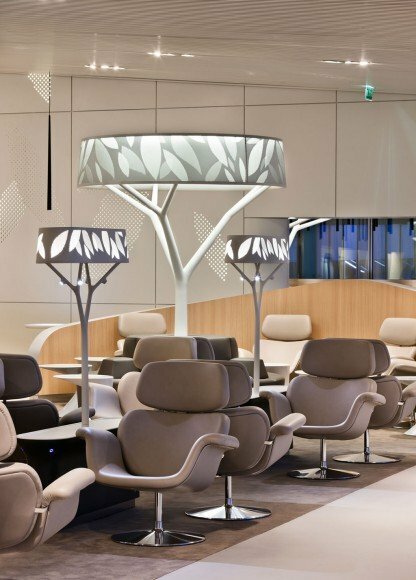 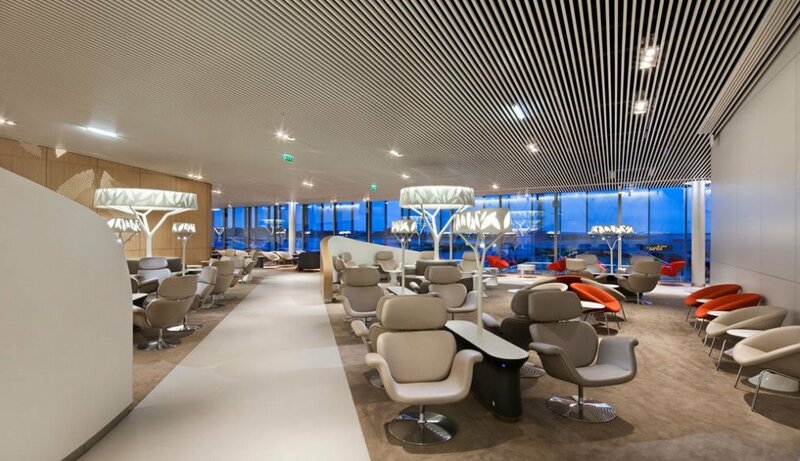 Located in terminal 2E, the Air France lounge is ensconced in the 100,000 sq. 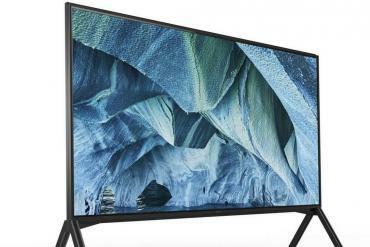 m. satellite S4 and devised to act like a high-end gateway, to AF folk. 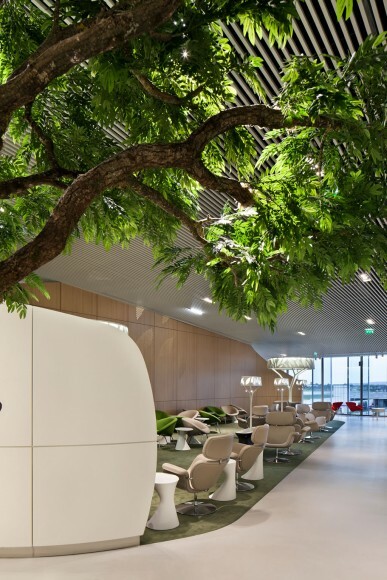 We walked through the new duty free section, which is modeled to mimic the Champs-Élysées with stores like Prada, Hermes, Chanel, and were pleasantly surprised to find that our destination, for the next four hours or so, got its design inspiration from a park. 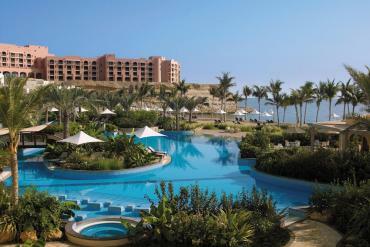 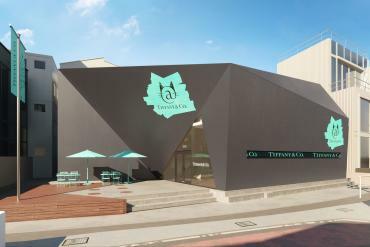 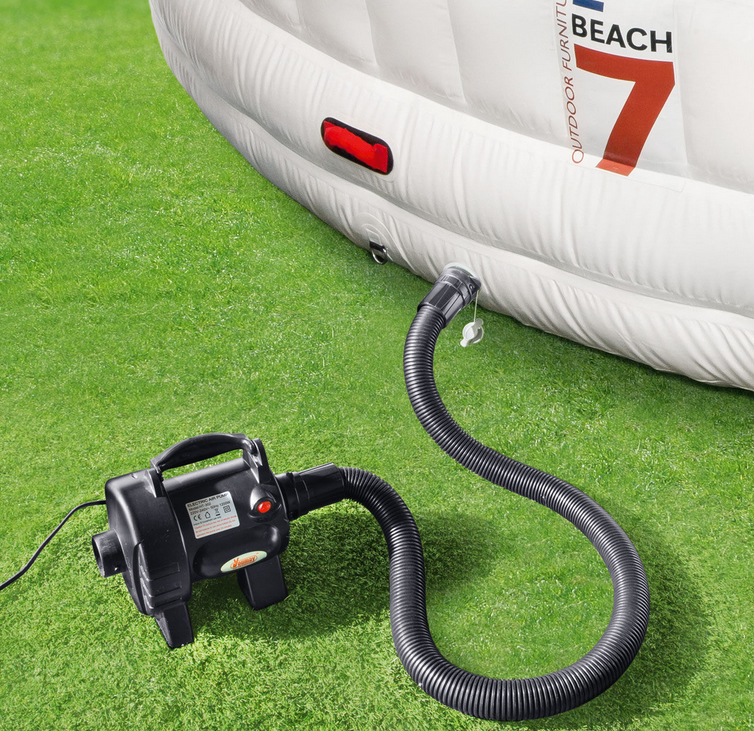 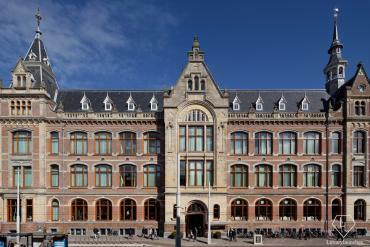 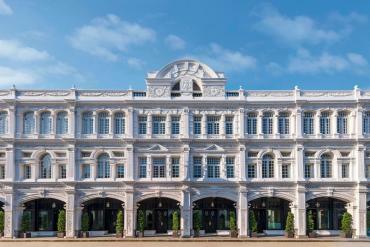 Or that plug points galore, complimentary Wi Fi as well as iPads fit in harmony with its water features and plant walls. 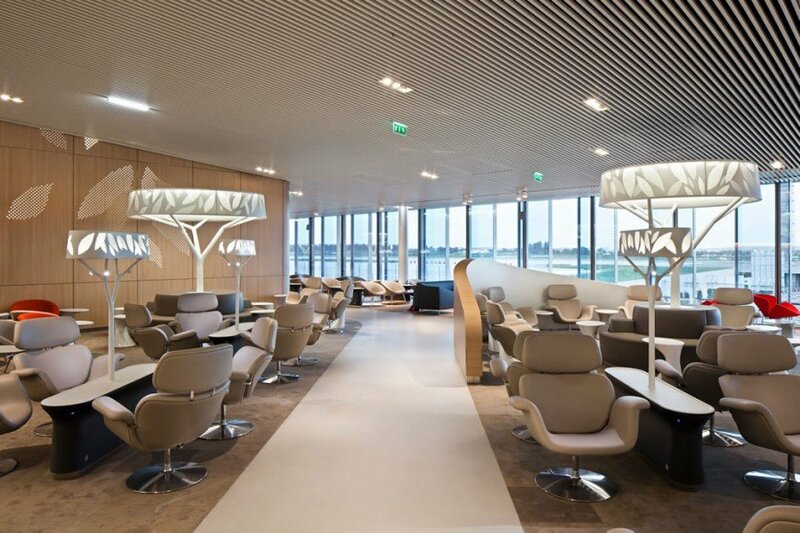 The product of a 13 million euro investment, this 620-seater is equipped with 10 showers, sleep pods, offers a decent variety of foods and drinks (with a French touch). 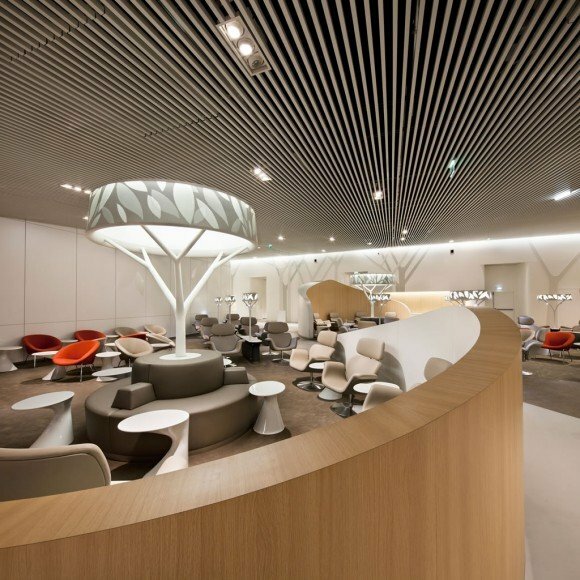 Also, VIP section and kids play area (each, a great attempt at maximizing its appeal by Air France). 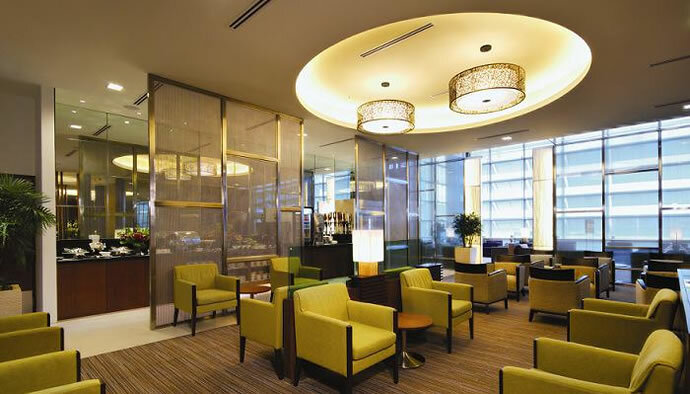 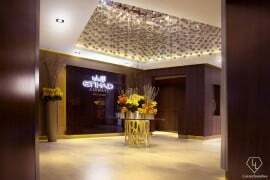 Our favorite, however, has to be the relaxation area – comprising three treatment rooms it has a Clarins spa offering complimentary treatments (we did not have time to try one, but then again who would not want a relaxing facial after a long flight.) 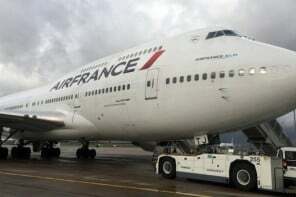 Safe to say, it’s easy to see why a lot of people would want to fly the airline.